Studio Frederik Roijé is very pleased to be asked for, and to accomplish different special design projects. 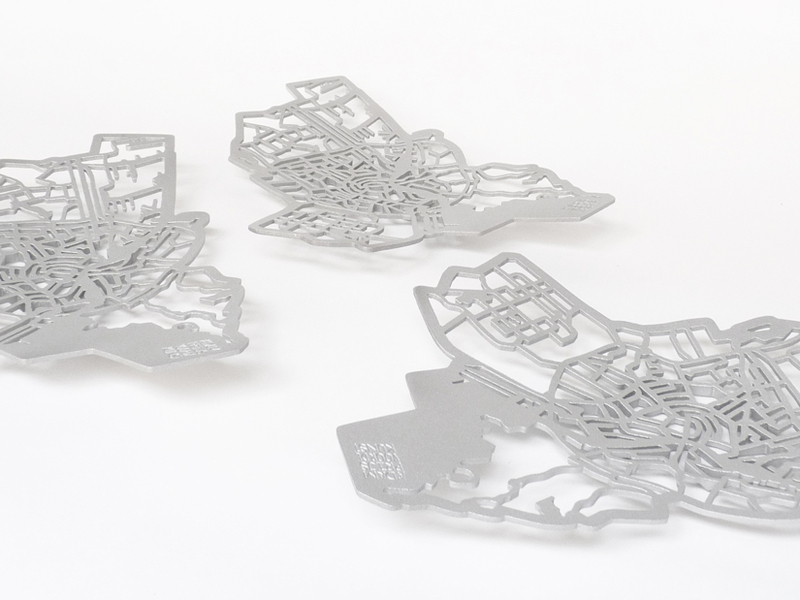 The projects vary from commissioned work for labels, to unique pieces like trophy designs or statues. The special projects always start with an exploratory meeting, to get to know our clients and their requirements and demands. During the design process the client stays closely involved and is kept up to date, to make sure the final result is meeting all expectations. 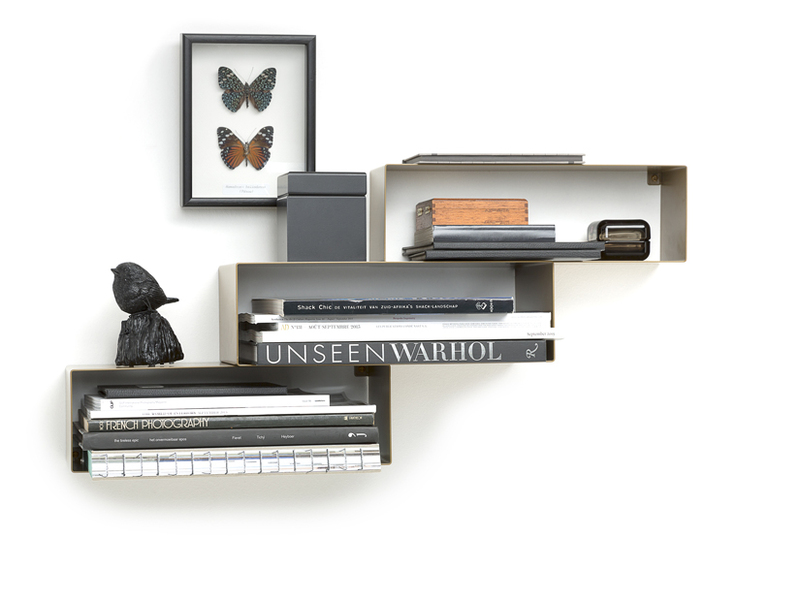 Mason, a wall element and bookshelf in one. 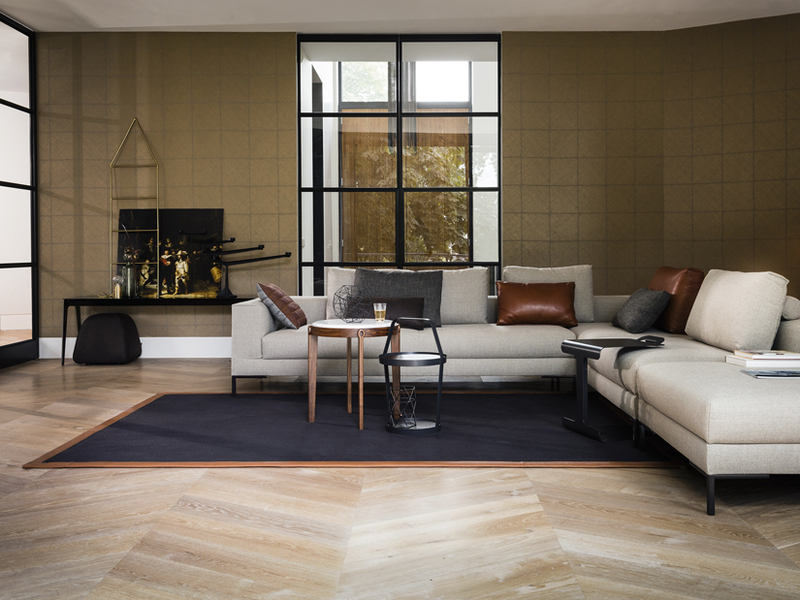 Mason is based on the measurements of bricks that are used for typical Dutch houses. By its simple appearance it can be used as a single wall element, or combined - like bricklaying, to build a wall covering composition. It's designed to fit water or wine bottles, magazines, books and accessories. Tub, a side table to move around. A bucket is a well-known tool. The distinctive shape of this ancient instrument is translated into a functional and stylish side table that is easy to move around because of its handle – just like a bucket. 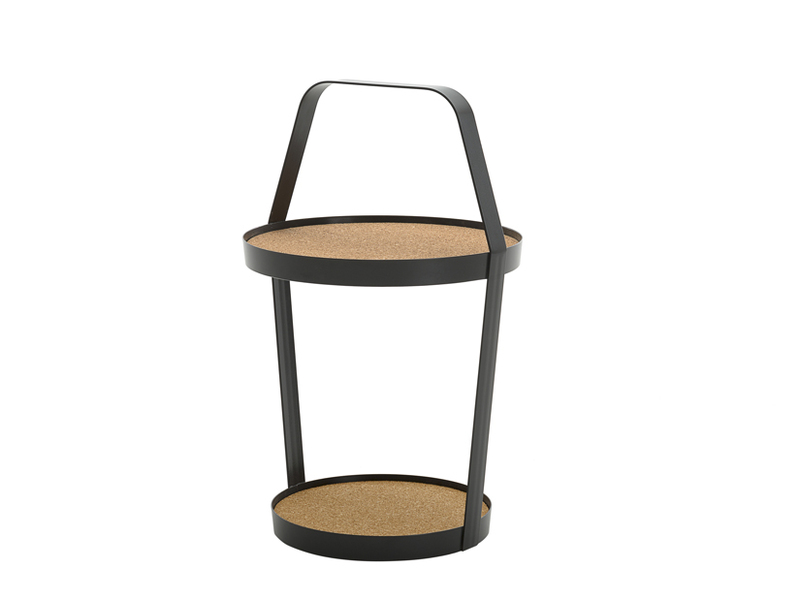 Tub is manufactured from coated steel and is finished with inlays of ash wood or cork. 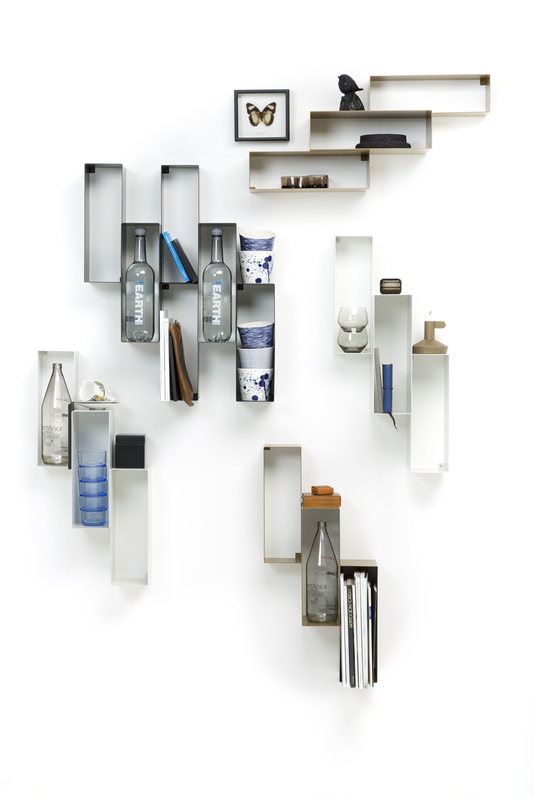 The two layers offer extra space to present accessories or to serve your drinks. A perfect addition next to the sofa or lounge chair. 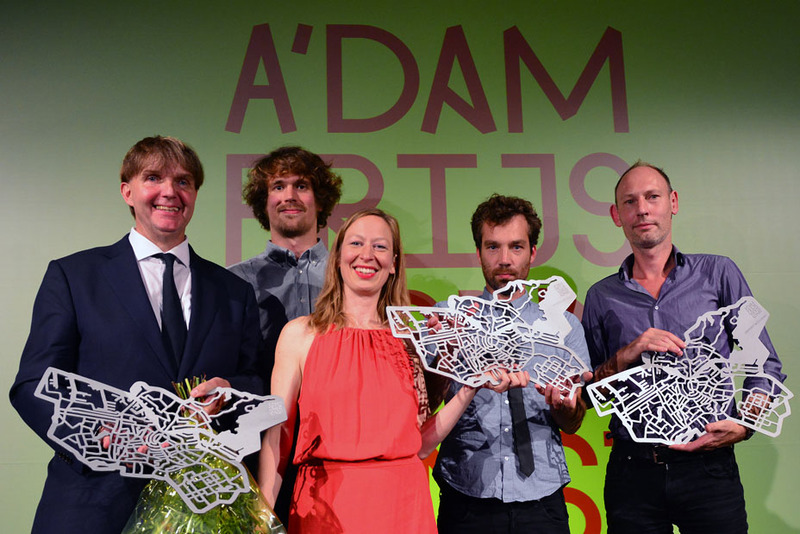 Amsterdam Prijs voor de Kunst is an annual prize that supports progressive and innovative artists and art institutions, who contribute to the Amsterdam art scene. 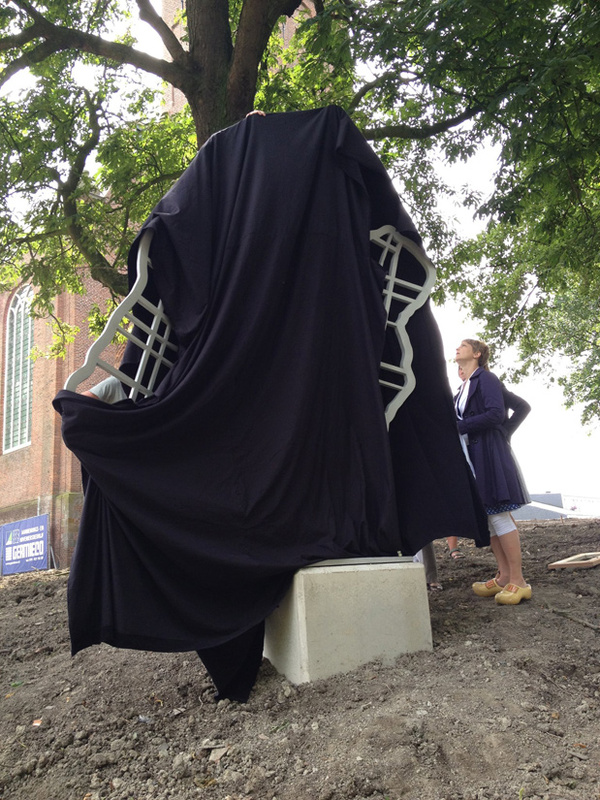 The most important art prize of the Dutch capital, awarded by the Amsterdams Fonds voor de Kunst (AFK). 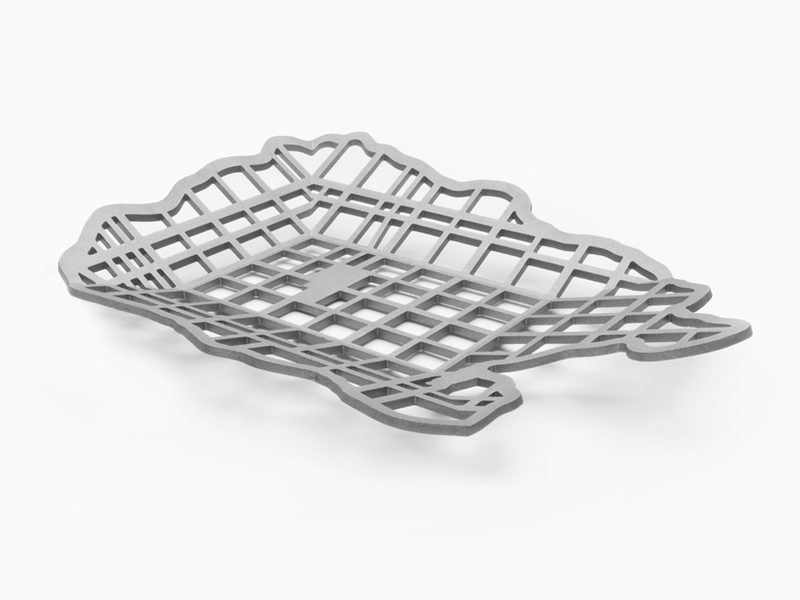 Inspired by the hometown of the nominees, Frederik Roijé designed a bowl based on the city map of Amsterdam; formed by the structures of roads and famous cannals. The trophy is manufactured with high-tech production methods combined with hand craftsmanship. Made out of cast aluminum. On special request, one additional bowl is made and is included in the collection of the Amsterdam Museum. 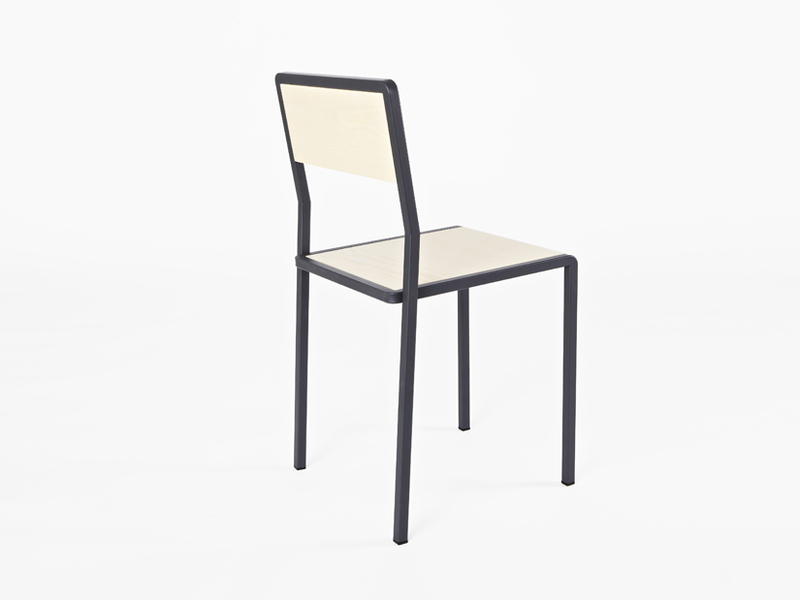 Studio Frederik Roijé is asked to design a dining chair and a table for New Duivendrecht. The knee chair is a functional stackable chair. By using special bending process the tube gets its characteristic knee-shape in the design. 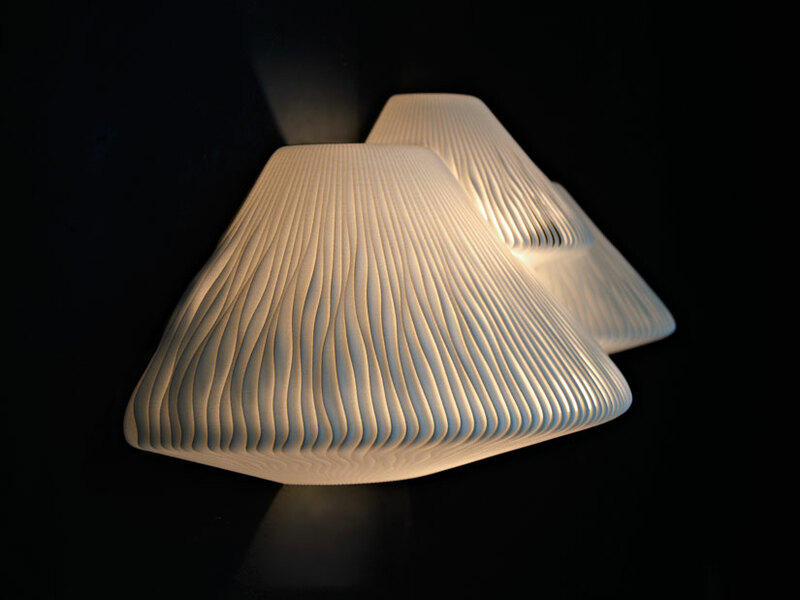 A super large Lampscapes made entirely out of Corian, iluminated with LED. 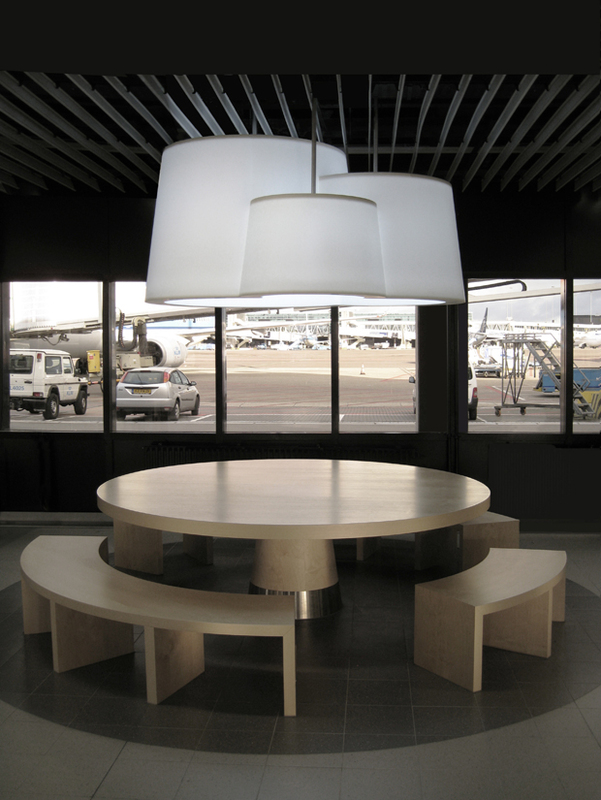 A special project for Schiphol Airport, thanks to Studio Linse & INTOS. New Duivendrecht is the newest manucaturer of contemporary funriture from the Netherlands. 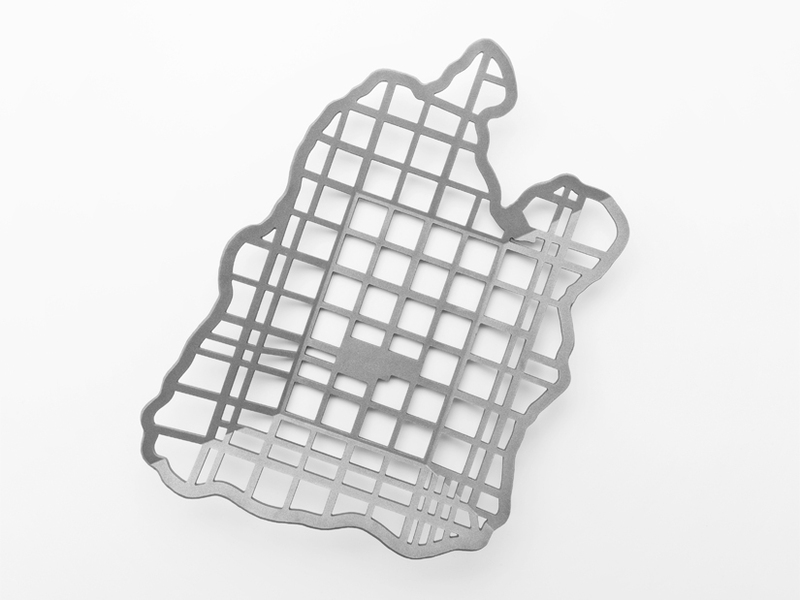 It offers a collection of interior design products by young Dutch design talents. The main goal is to make products of high quality which are both sustainable and are available for people all around the world. 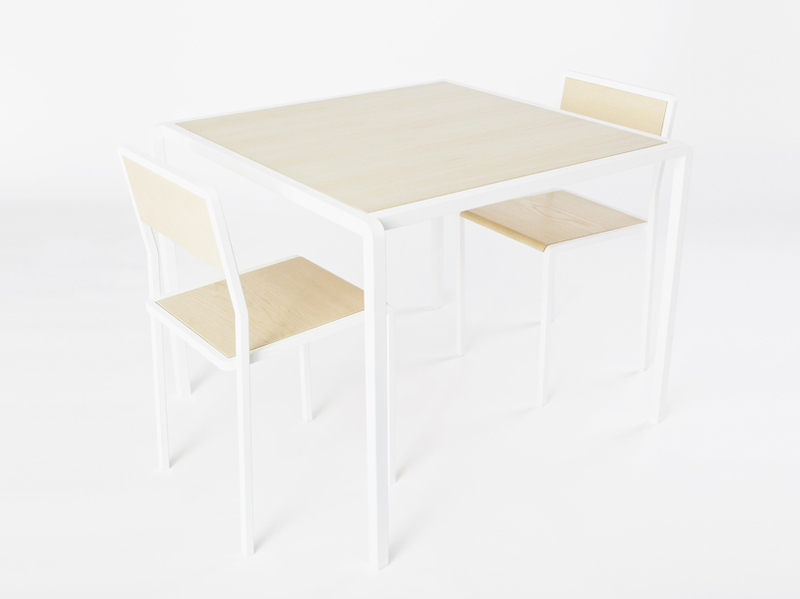 The sliced tables are made of one single part. 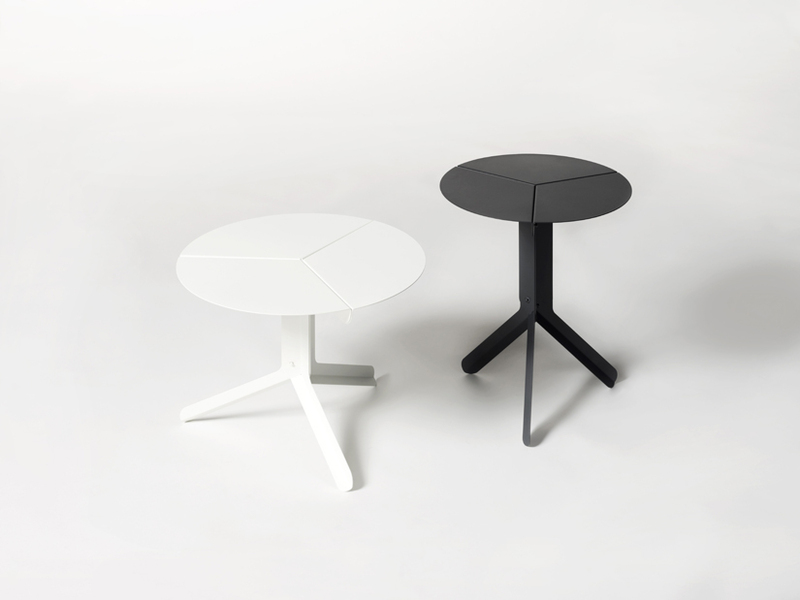 When three of these are combined they create a little side table, that is easy to move and can be used everywhere. The design is totally inspired by the beauty of nature and its unique shapes. 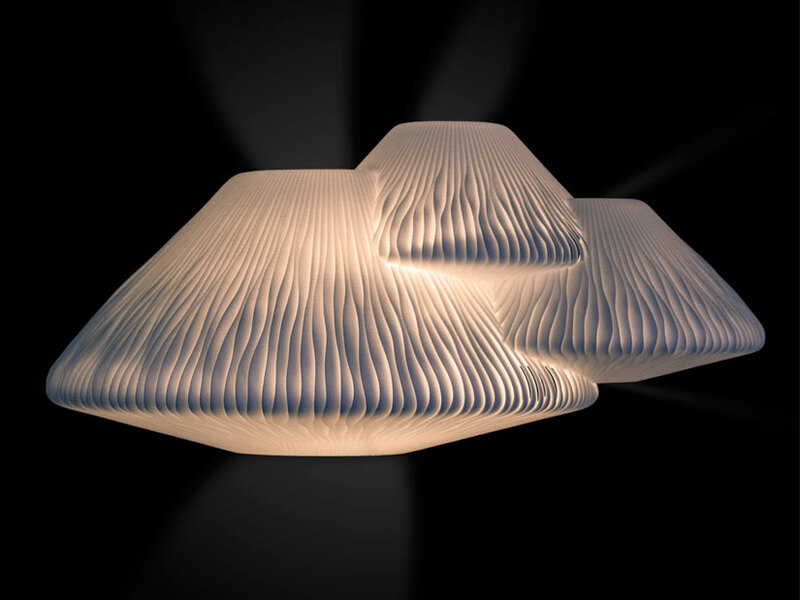 The wall lamp shape brings to mind a group of soft mushrooms spreading light that gently illuminate every space in an exceptional way. The technique of 3D printing, which allows designers to create shapes impossible to be thought, has made possible the realization of details never seen before, such as small pleats reminiscent of the hyphae of mushrooms. But this is only one of the several interpretations that people can give to this design piece. The form also reminds a cloud, or even a jellyfish. Fluid and welcoming, Lightnest is a celebration of the nature elements; it attracts for the evocative design and for the warm atmosphere that it creates. CO since 1999. Frederik Roijé was commissioned to design a monument and a bowl. Fascinated by the beauty of the geographical lines of the unique landscape, Frederik Roijé has put this landscape on scale: Literally and figuratively, entitled Polderbowl. The Beemster is represented in the monument on scale 1:4000. The bowl, scale 1:30000, is a minimized duplicate of the monument. Limited edition of 400 pieces. It is a period in time that asks for reflection. We need to reinvent our being. 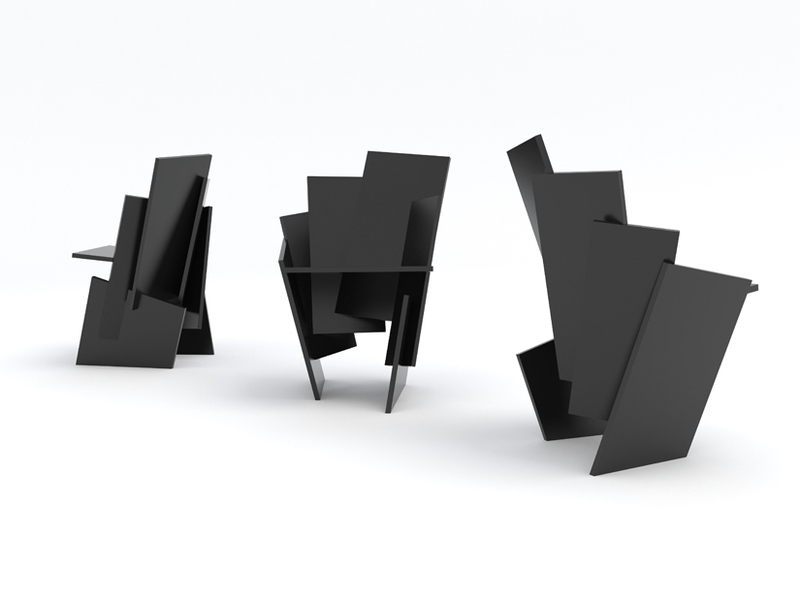 Squares is the reinvention of traditional furniture. Confusing object waiting to be reflected. A chair, seater and even a life size rocking horse. All pieces in one family of form. The Square collection is produced as a limited edition. Please contact the studio if you are interested in selling or reselling this collection. 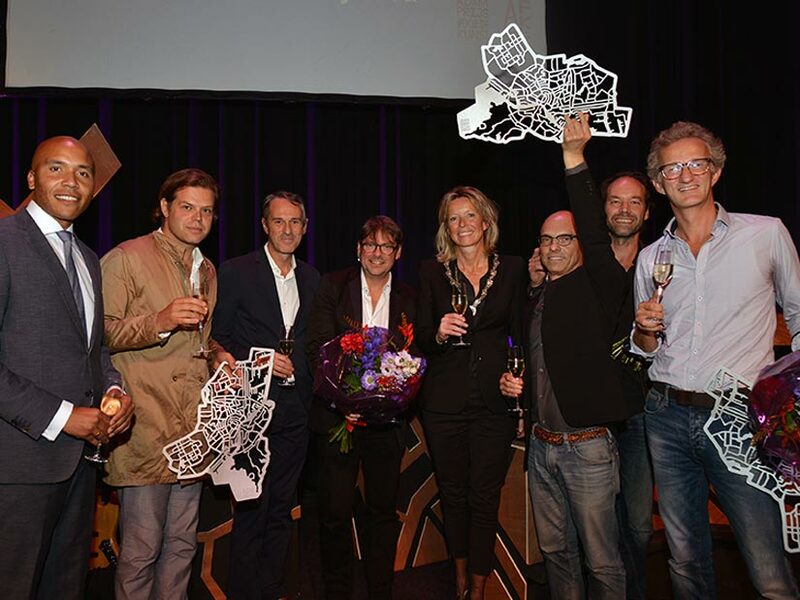 The Geurt Brinkgreve award is created for redevelopment and renovation of existing buildings in the city of Amsterdam – The philosophy of Geurt Brinkgreve appealed to designer Frederik Roijé. Old city Icons have the right to their existence, but have to blend in time. 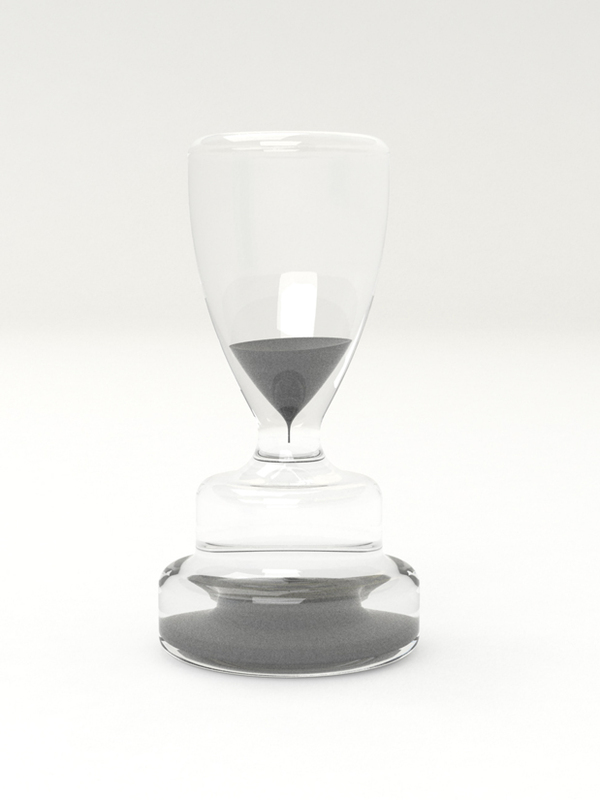 This philosophy is translated in a hand crafted hourglas. Capturing the time in its beauty. Blitsdesign is an initiative of Kwantum with the objective of affordable design for everyone. The collection is created under the art direction of Jan Habraken. Twist, a distortion in material and use. 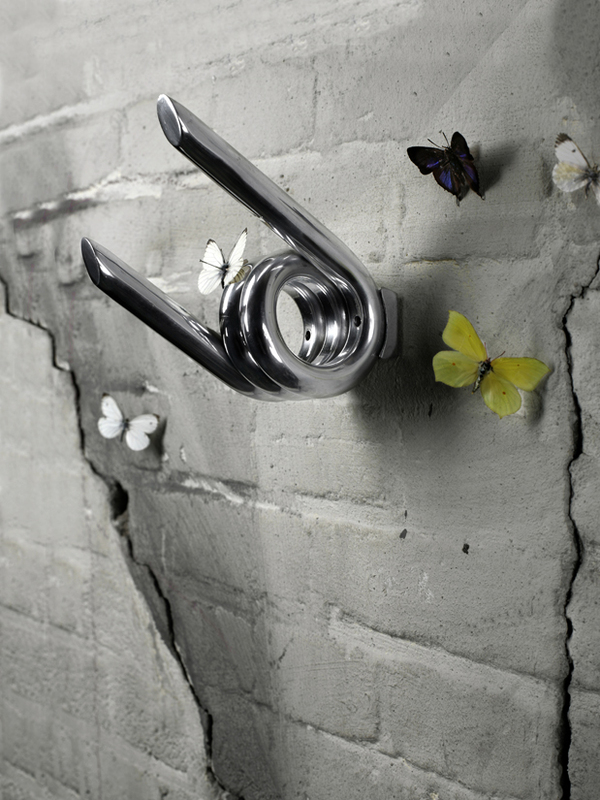 Fascinated by the beauty of barbed wire this coat hanger is designed. 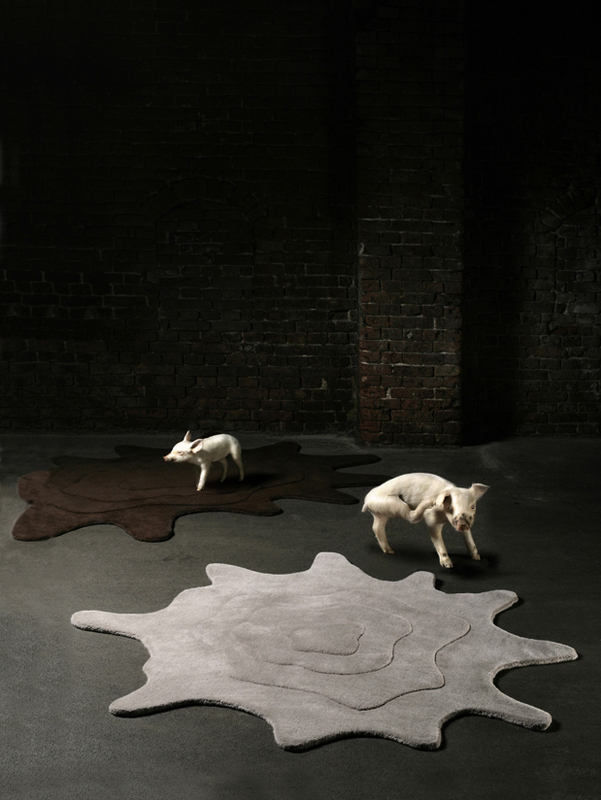 Spot, is a carpet design made out off the beauty for spots. The is created by folling paint overthrow paint on canvas. 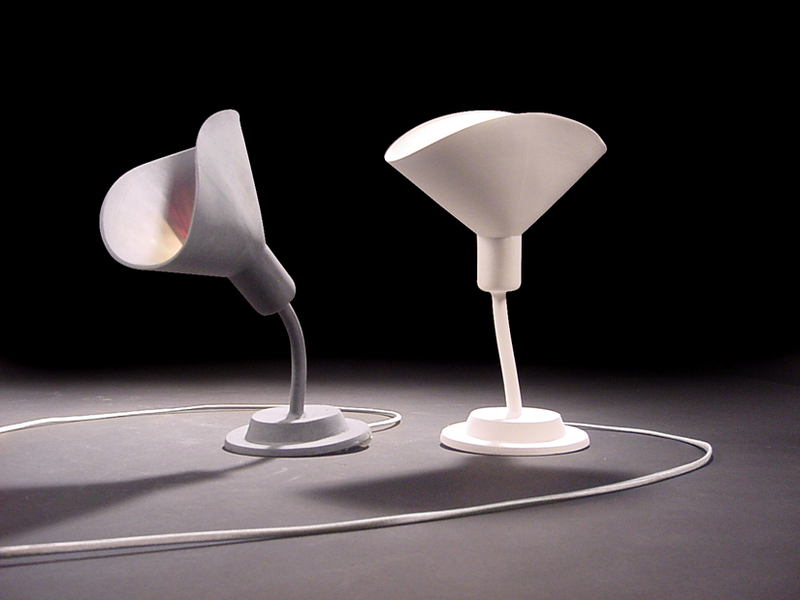 All lamps have different characters as a result of the making process. 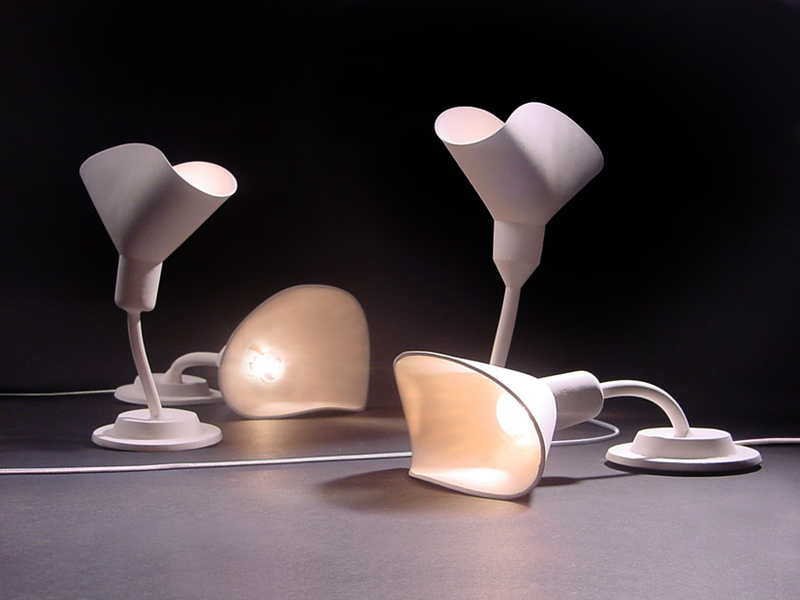 During the firing in the kiln the lamps change in shape because of the variation in thickness of the porcelain and the firing temperatures. After the firing all lamps shine in their unique way.